Fred Brathwaite aka Fab 5 Freddy, Jim Jarmusch uvm. 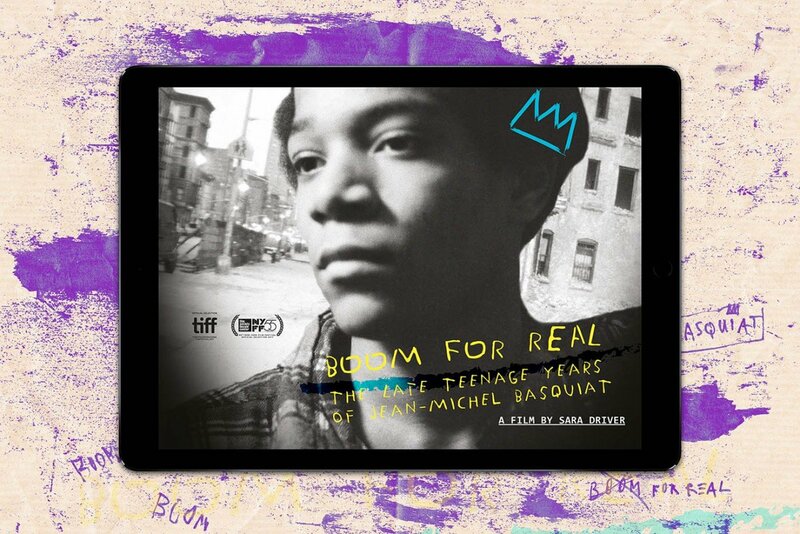 The documentary is a window into the life of the painter Jean-Michel Basquiat and the City of New York, 1978–81. It is a comprehensive look at the movements that touched and inspired him as well as the influence a bankrupt violent city had on this seminal artist. Jean-Michel has become, over the years the ultimate representation of this period. All the many things that were going in the city fed through him — politics, hip-hop, punk rock, race issues and the art scene.